An arrangement (usually informal) between two or more parties that is not enforceable by law. A formal arrangement between two or more party that, by its terms and elements, is enforceable by law. Mutual acceptance by both (or all) parties involved. Mutual acceptance by both (or all) parties involved. No. No, except for some specific kinds of contracts, such as those involving land or which cannot be completed within one year. An agreement that lacks any of the required elements of a contract has no legal effect. 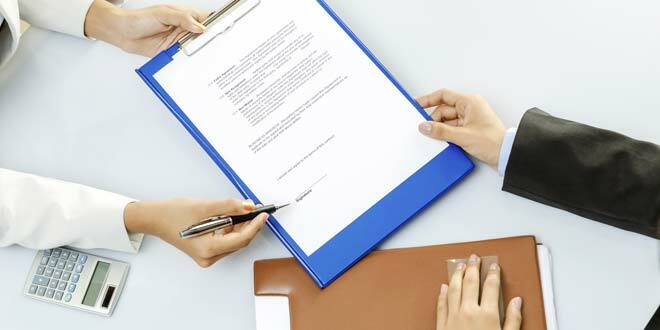 A contract is legally binding and its terms may be enforceable in a court of law. An agreement is an expansive concept that includes any arrangement or understanding between two or more parties about their rights and responsibilities with respect to one another. 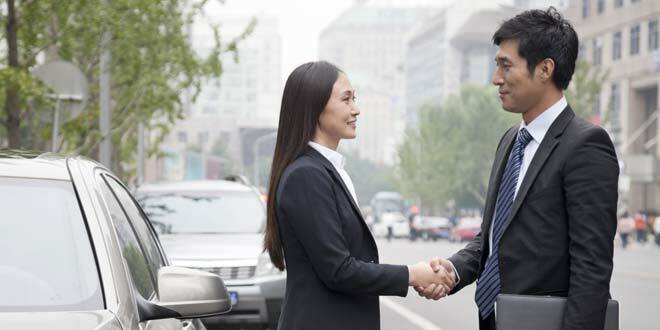 Such informal arrangements often take on the form of “gentlemen’s agreements,” where adherence to the terms of the agreement relies upon the honor of the parties involved rather than exterior means of enforcement. A contract is a specific type of agreement that meets certain requirements designed to create legally binding obligations between parties that are enforceable by a court of law. 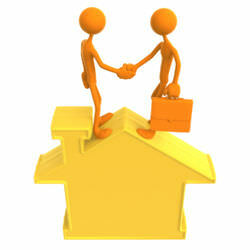 Offer and Acceptance: Every contract must include a specific offer, and the acceptance of that specific offer. Mutual Consent: The offer and acceptance must be freely consented to by the parties, without coercion. All parties must agree to the same terms, and all must intend for a binding agreement to be formed. Consideration: This is something of value that is exchanged between the parties. Consideration can take the form of money, goods, or services, but both parties must provide something of value for a contract to be formed. If only one side provides something, it is a gift, not a contract. Competence: Both parties must comprehend the situation and understand what the contract will entail. Thus, no party can be a minor, under the influence of drugs or alcohol, or mentally deficient in a way that would prevent them from understanding the terms of the contract. A non-competent party to a contract may disavow the contract, which would render it void. Legal Purpose: The purpose of the contract must fall within the confines of lawful conduct. In other words, a court would never enforce a contract regarding something illegal. So long as a contract meets the requirements above, it is enforceable in a court of law, which means that a court can compel a non-compliant party to abide by the terms of the contract. Generally, a contract does not need to be in writing, and in many cases, an oral agreement with all of the elements listed above will constitute a valid and enforceable contract. An agreement may simply involve one party accepting another party's offer. Since this scenario does not involve consideration, it is not a contract. Other common examples of agreements which are not contracts include gentlemen’s agreements and unlicensed betting pools. The key element to all non-contract agreements is that they are not legally enforceable. Common examples of contracts are non-disclosure agreements, end-user license agreements (both despite being called “agreements”), employment contracts, and accepted purchase orders. Regardless of how it is named, as long as an agreement contains the required elements of a contract enumerated above, a court may enforce it as such. The primary benefit of an agreement that does not meet the criteria of a contract is that it is inherently informal. Where the agreeing parties have a longstanding relationship and share a considerable degree of trust, the use of a non-contract agreement can save time and allow for more flexibility in the fulfillment of the agreed-upon obligations. Agreements lacking all the required elements of a contract may also be more viable in situations where the drafting of a contract would prove prohibitively burdensome on the parties involved. The main advantage of contracts is that they spell out the specific terms that the contracting parties have agreed upon, and in the event of a breach – where one or more parties fail to fulfill their obligations – serve as a guide for a court of law to determine the proper remedy for the injured party or parties. Even where parties have a good relationship and trust one another, the use of a contract provides an extra layer of assurance that the obligations entered into under the contract will be fulfilled as the parties themselves intended. Contracts are generally advisable over less stringent agreements in any official business or commercial matter due to the added protection they provide.